A great place to call it as home. Spacious apartment in a awesome neighborhood.it is very close to highways and trains stations.Community has Well equipped gym and covered parking. Great place to live. Clean. Nice amenities. Secure package location with great access. Fast elevators. There's also a coffee machine for free which is nice. Love the monthly breakfast! Clean. Would be great if there were automatic doors when you enter from the garage so it is easier to bring groceries etc up. New package system seems better so far. So this is ONE year already at ONE ARLINGTON and I had ONE great experience!! The maitenance team Leda, Louis and Dionis from the maitenance team are really great and helpful. There for residents when needed. Tina and Maggie from management and leasing team so supportive, friendly and informative. So now it’s a time to renew my lease.. I can’t wait for summer. I just started living here from this month and am already enjoying life here! Since I`m new around here, I appreciate if someone could show me around here sometime. Thanks. Mitsuhide, Welcome to One Arlington and to Arlington Heights! There is no shortage of fun in the area. Feel free to stop by the office any time for some local suggestions. 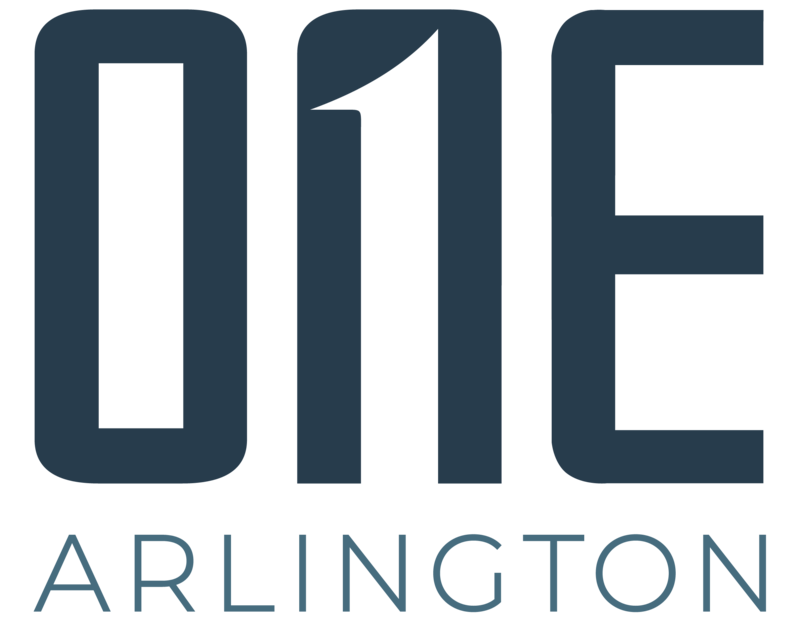 Better yet, keep an eye out for announcements from us about upcoming One Arlington events. We host monthly get togethers for our residents so you can mingle with neighbors and make new friends. Thank you for your fabulous review. I look forward to seeing you soon! One Arlington has fabulous views and a cozy sky deck! The BBQ’s are perfect for outdoor grilling. The rooftop gym is very convenient and always clean. I love the location and the views. Staff has always been helpful. The sky lounge is a great place to gather with friends and family. I love One Arlington!! We moved in about 6 months ago and have enjoyed living in the community a lot. The amenities are great. Our only complaint is that the apartment used to have package notifications that they recently took away. I think One Arlington is a great community - everyone from staff to residents are extremely friendly and I completely enjoy the various activities and events the building holds on a regular basis. We always say if we were able to buy in this community, we would absolutely purchase as well. Great hospitality, apartment, amenities and garage. Especially for hospitality, they are doing really great job. I always get good experience with them. ONE Arlington Residenses are so friendly and this staffs keep cleaning everywhere so I feel comfortable when I moved in this apartment. Especially,the view from skydeck is excellent. marvelous!! I'm glad to become to get the packages 24-hours. Meanwhile, the maintenance guy visited my room without reservation. That’s so surprising. So I'd like to call me or my husband when you visit. Haruka, Thank you for the 5 stars! I'm glad that our new Parcel Retrieval Center has been so well received. I'm sorry to hear there was a work order miscommunication. We request an open window of permission to enter any time or we set appointments for work orders so there are flexible options when it comes to completing service in your home. Thank you for communicating your preferences. Have a great day! Since moving here a month ago, everything has been great!! The people are nice, the facilities are great and everyone has been super accommodating with assisting. Management has been great and it has been a real pleasure starting a new adventure in the Chicago area!! The community is a great place. The One Arlington creates a lot of fun events to welcome you and help you meet the other residents. They offer great amenities. I've lived at One Arlington for over 3 years now, and my fiancée and I have had a really good experience! I really enjoy the monthly breakfasts. I love this community and its cleanliness. Maintenance is on time and swift. The apartments are very spacious with all amenities. Best place have lived so far!! I love my apartment. The views from the floor to ceiling windows are fantastic, the floor is quiet but friendly, and the common spaces are nicely maintained. Thank you for always responding to my various requests. Every facility is kept clean and people here are nice. I’m more than happy to be a part of this community. We love One Arlington! It’s a great, safe, clean community. The common areas are kept very clean. The staff are always very helpful and friendly. We love our apartment and all of it last features especially the floor to ceiling windows and full size LG washer and dryers. Phenomenal location. Management staff is well knowledgeable and here to help when needed. Highly recommend, and tell my friends whenever I get the chance about ONE Arlington! Always enjoy living at one arlington and glad to be here. It was a cold and clammy this January and glad the staff made it safe and fun to survive. Jayla is amazing! Everyone’s customer service should be as good as hers! She is so friendly and extremely helpful. She goes above and beyond.